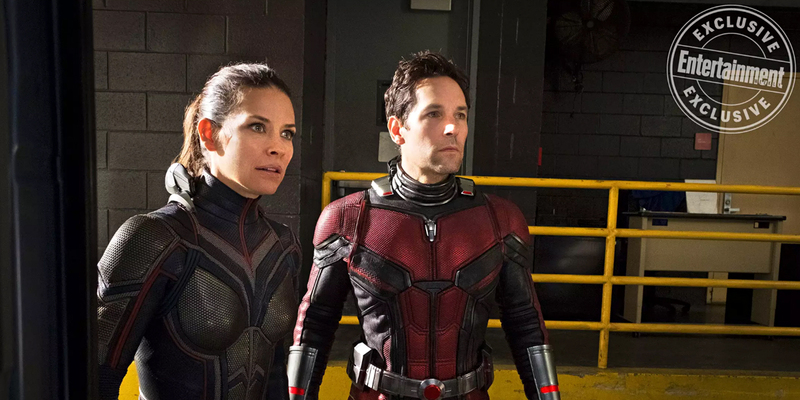 Hot on the trails of the release of Avengers: Infinity War, the second trailer for Ant-Man and the Wasp arrived today and gave us our best look yet at the upcoming sequel starring Paul Rudd and Evangeline Lilly as the titular tiny vigilantes. One line that you might have missed, though, could potentially tease what’s to come beyond the film and even set up the arrival of a new hero in Avengers 4. 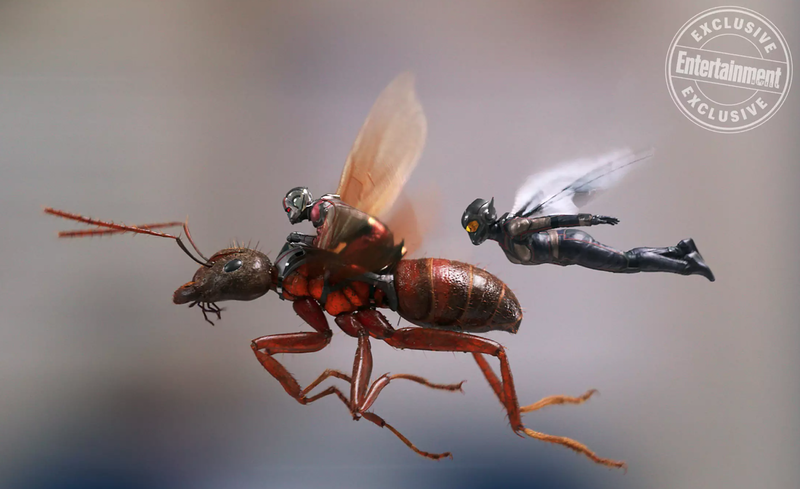 At around about the 0:08 mark (see above), we can hear Scott Lang’s daughter Cassie telling her father via voiceover: “I wish I could fight bad guys like you!” This isn’t just a cute moment which shows how much she looks up to her dad, but also alludes to Cassie’s development in the comics. The younger Lang follows in her father’s footsteps on the page and joins the Young Avengers in her teens, going by Stature at first before changing her codename to Stinger. But why do we think Cassie’s time as a superhero is coming up in the MCU? Well, last month it was reported that she’d be appearing in Avengers 4 – however, the role won’t be filled by the 10-year-old Abby Ryder Forston, but instead by the 16-year-old Emma Fuhrmann. Apart from teasing a time jump in the movie itself, this also heavily suggests that we’ll get to see the older Cassie become a superhero. With Avengers 4 likely to ring in some permanent changes to the team’s line-up, it makes sense that the final films of the MCU’s Phase Three will pave the way for a new generation of heroes to come. Even if Cassie doesn’t get to “fight bad guys” in either Wasp or A4, all the clues points to it happening sooner rather than later. Ant-Man and the Wasp crawls into theaters on July 6th, by which point, we should have a much better idea of what the future holds for young Cassie and her time in the MCU.